When the weather gets cold, your hands are often the first part of your body to get cold. 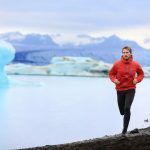 That is why great running gloves are an important part of any winter running wardrobe. To get the best winter running gloves, usually, you’ll have to do a little research. 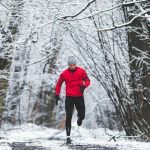 Lucky for you, I’ve compiled a list of the best 11 cold weather running gloves on the market today. It should come as no surprise then, that these gloves also win my award for best winter running gloves 2019. They are the best cold weather running gloves on the market. I have been running and cycling with them for years and I love them. 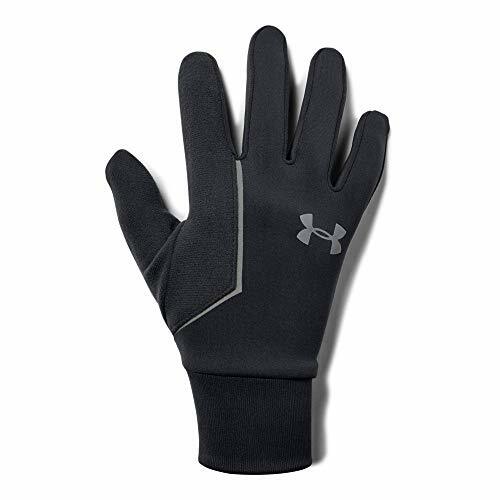 Despite trying numerous other brands and models, I have not found a pair of gloves that is as warm, as mobile, and as smooth with my technology as this one. One of my least favorite things in the winter is when I have to take my gloves off in cold weather to do something like tie my shoes or shoot off a text. 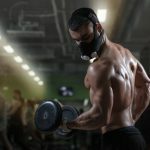 With these gloves, however, I can accomplish both of these tasks easily without taking them off. This lightweight glove keeps your fingers warm and dry in just about any winter conditions. One of my favorite parts of this glove is the extended “sleeve” by the wrist. 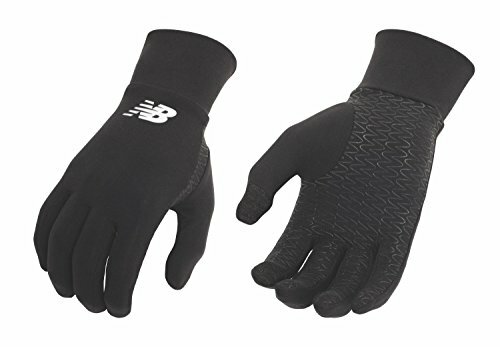 I use this to tuck these gloves into a long sleeve shirt and strap my watch on top of them to keep my fingers nice and toasty for any run. These gloves are the best gloves on the market, hands down. Their range of motion, breathability, and technology accessibility makes them hard to beat. Review: While you may not recognize the brand, these are a solid pair of gloves. 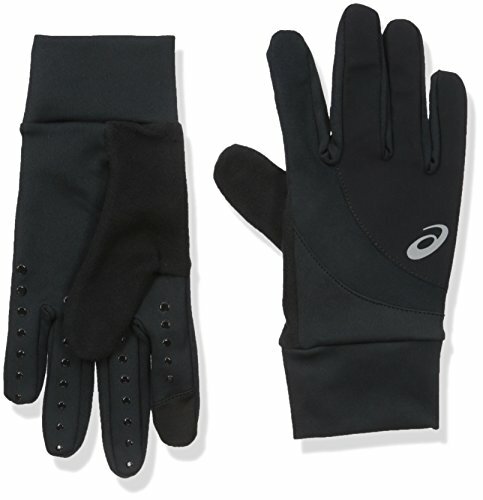 Assuming you are running in them, they will keep your hands warm all the way down to 0 degrees. The touch technology on the thumb and index finger work well. Combine this with the anti-slip of the palms and you won’t have any trouble holding on to a phone or anything else while wearing them. These gloves and the #1 gloves I ranked from Seirus have taught me that cycling gloves are much more effective in the winter than running gloves. Perhaps I have poor circulation to my hands, or my southern roots make me weak in the cold, but I much prefer cycling gloves for my winter running. 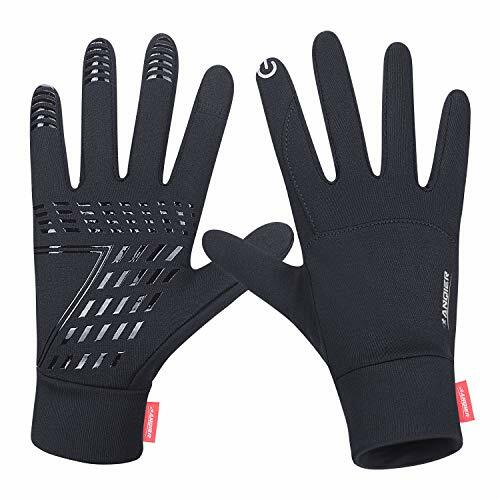 The Anqier gloves are still as breathable and mobile as any running glove, but stay warmer and allow you to do more tasks with your hands without taking them off, all with a reasonable price. These gloves are excellent. They look great and do everything you could want out of a winter running glove. I highly recommend them. Review: These gloves offer a strong option for good winter running gloves without breaking the bank. The 4-Way Stretch by Trailheads allows these gloves to remain mobile and comfortable. 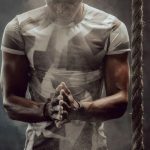 This, along with solid touchscreen technology and a lightweight fabric that effectively wick sweat, makes them a strong option. 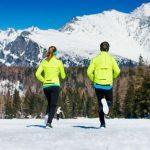 While I consider them the best warm winter running gloves on this list, these gloves are not built for extreme temperatures. If you don’t have crazy winters, these gloves are an excellent and affordable option for winter running. Review: Under Armour did a strong job with these gloves. 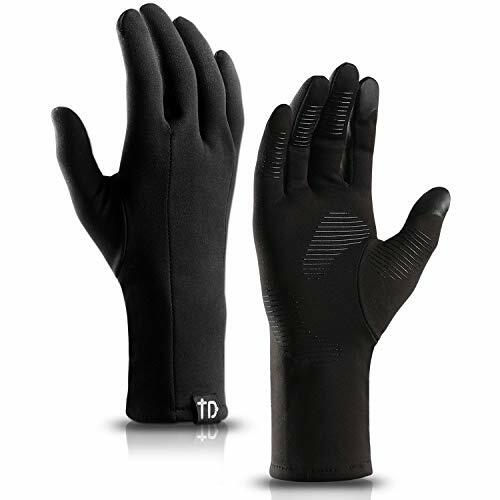 These gloves do a great job of staying dry in the rain and keeping your fingers warm in a variety of temperatures. The insides are very soft and the Tech Touch technology accessibility works well with phones and tablets. Affordability is the biggest downside with these gloves. 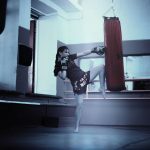 While you certainly get what you pay for, these gloves by Under Armour are certainly not cheaper than most of their competition. These gloves are a great option for all but the most extreme of weather. They are not the most affordable, but the touch screen technology, warmth, waterproofing, and mobility are excellent. 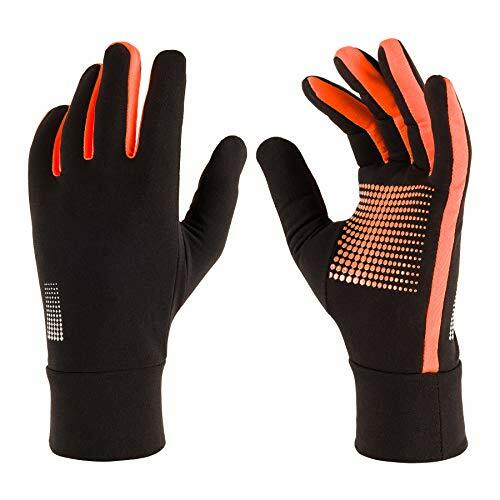 Review: If you pay close attention to our website, you’ll know that these gloves were also mentioned in our Winter Running Gear Essentials article. For moderate conditions, these gloves are great. 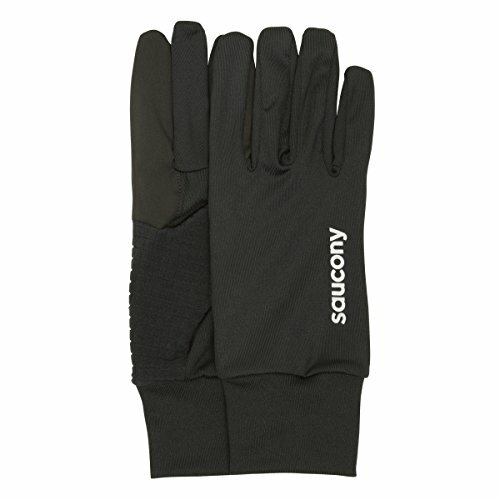 I consider them one of the best warm winter running gloves. The textured palms and stretchy material make it easy to move your fingers, hold on to your phone, or do whatever else you need to do with your hands while running. The touch technology, while not as good as the Seirus gloves mentioned earlier, is still effective at swiping through your phone. Texting, however, may be difficult. The one thing we like the least about these gloves is how they hold up to rain. When it rains, they get soaked and it does not take long for your hands to get cold as well. These gloves are great for a runner on a budget. 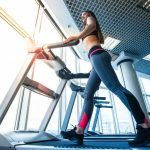 They are an affordable option to add to your winter running collection as long as it doesn’t rain. 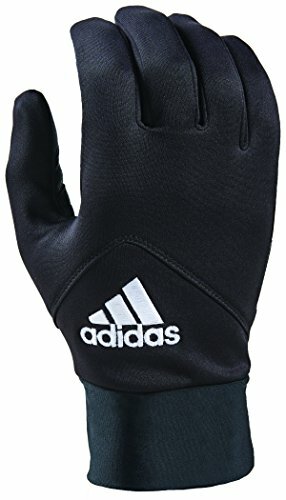 Review: I usually don’t love Adidas gear for the winter, but these gloves are pretty dang good. The Climawarm technology from Adidas is lightweight and breathable while still staying warm and dry. This material covers these gloves and keeps your fingers warm and dry in the winter. The touchscreen technology also works very well, although the thickness of the fingers makes it difficult to text. 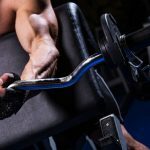 Other than that, it is still easy to move your fingers in this glove and accomplish anything else you may want to do while still keeping the gloves on. 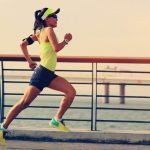 These gloves are a great option for runners with cold winters. They are reasonably priced, look classy and clean, and most importantly, these gloves will keep your fingers warm and dry on just about any winter run. 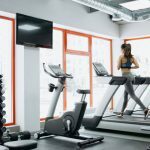 Review: If you are a runner on a budget, start here. These gloves, made in Spain, are very affordable and a strong choice for winter running. These gloves have reflective pads on both the back and the front to make sure you are visible even in darker conditions. They also have a touchscreen fingertip for technology accessibility. However, the touch screen is only on the right index finger and thumb, with no accessibility on the left hand. It also is not 100% responsive. As for warmth, these gloves do a strong job of keeping your fingers warm but will get soaked and cold very easily if it starts to rain. The price alone of these gloves makes them a viable option for dry runs in the winter. 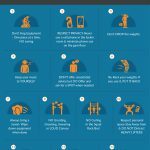 Before you buy, however, make sure you are aware of the limitations. Overall, these are solid warm winter running gloves. Review: These gloves from Saucony are overwhelmingly average. There is nothing in particular that makes them bad, but nothing that makes them great. They fit ok. The look ok. They are ok. Your fingers will stay somewhat warm at reasonable temperatures and they stay somewhat dry in the rain. As for the technology accessibility, the conductive thumbs and index fingers work to an extent, but they are not perfect. If you are familiar with the word “meh,” that is about the best description I can think of for these gloves. The same goes for the price. As they say, C’s get degrees. These gloves from Saucony do the job, but certainly won’t turn any heads. If you can get them cheap, they aren’t a bad choice, but you can do better. Review: These ASICS gloves are another pair that will “do the job” but will not amaze you. These are a good light pair of gloves for weather between about 20 and 40 degrees Fahrenheit. There are some textured dots embedded in the fingers to allow for decent grip and the 10k water repellant does an ok job at staying dry in light rain. The glove claims to have technology accessibility, but the pad does not work very well all the time. For all this adequacy, I wish the price was a bit lower, but it is not too bad. Overall, I am overwhelmed by how average this glove is. Like the Saucony glove, this glove from ASICS is average. It will do the job, but I don’t think you’ll be writing your mother about it. Review: These gloves seem to be a hit or miss. They have a number of great qualities, but some issues as well. 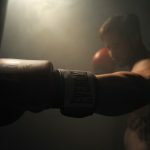 The TRENDOUX gloves check most of our boxes. They have an anti-slip silicone strip to help with gripping. A touchscreen pad on the thumbs and forefingers allows for technology accessibility. 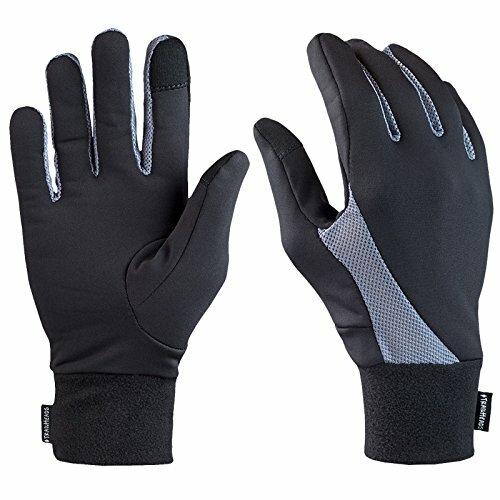 The gloves are breathable, warm in moderate winter temperatures, and water resistant. The two biggest problems are their fit and their durability. Therefore, despite a good price and some great qualities, I recommend you spend a little extra and get a higher quality pair of gloves. 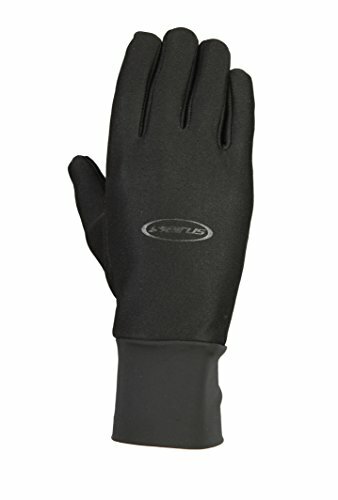 Based on the many negative feedbacks I’ve heard from this glove’s users, I recommend that, unless you have tried them on before in person, don’t buy. While I like the texture, the lightweight, and the technology accessibility, the complaints count me out. 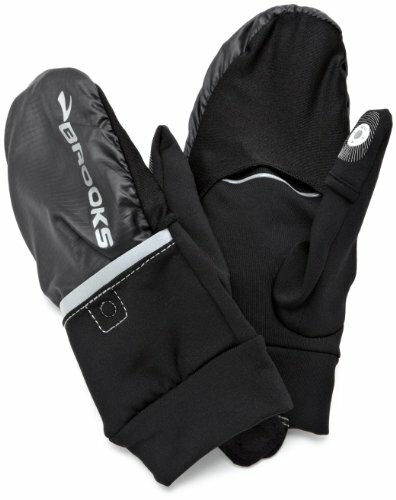 Review: I used to run in Brooks gloves for a few years and let me tell you this: I usually love Brooks. Their shoes are the best, most of their gear is pretty sweet, but these gloves su*k.
I see what Brooks was trying to do with the glove to mitten transformation, but it does not work as they planned. Instead of having a nice little waterproof mitten layer that will easily tuck into the rest of the glove, you end up having a super annoying flap that won’t stay on your hand nor the little pocket. These gloves get soaked very easily and even when it isn’t raining, they do a poor job of keeping the hands warm. They also do a poor job of working with technology. I always ended up taking them off if I needed to use my phone, tie my shoes, or anything else that required movement of my fingers. Worst of all, they aren’t even cheap. Brooks. You are better than this. Unless you are getting these gloves for free, I recommend you look elsewhere. They get wet easily, don’t keep your fingers warm, and they are not cheap. Did you learn something new? If you did, subscribe to our newsletter to find more helpful tips and reviews like this. 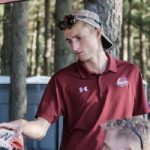 Hayden Cox is a post-collegiate athlete with CrackerJack Track Club and the Assistant Coach of Cross Country/Track & Field at Elon University. 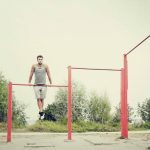 He recently graduated with a B.A. in English and Psychology from Furman University, where he ran on their nationally ranked Cross Country and Track programs.